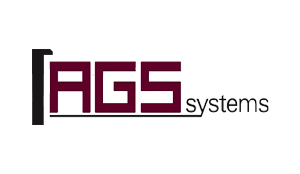 The skirting board “flush with the wall” of the AGS Systems is currently the most comprehensive product for those who want to lay a skirting board aesthetically and structurally valid. 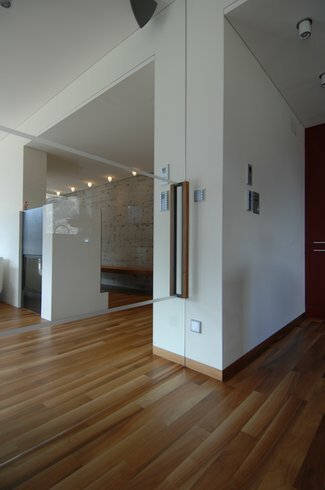 Due to the unlimited variety of choice of materials, one can get from the coloured effect to wood or metal one: also the dimensions in height can vary from 35mm to 120mm. 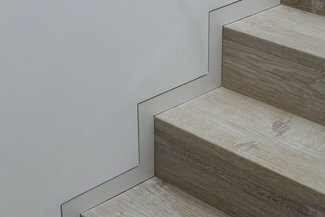 There are numerous features in favor of the skirting board “flush with the wall” AGS: the ability to place furniture freely without obstacles, to not having an ugly protruding element to be cleaned from dust. 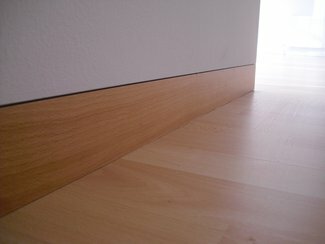 An important feature is the function of sound insulation: as there is no contact between the skirting boards and the wall are not transmitted oscillations of the floor, as certified by a college of external control. 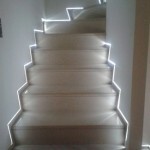 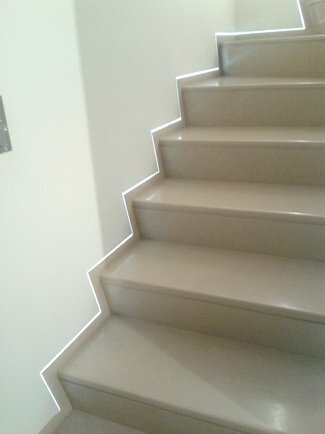 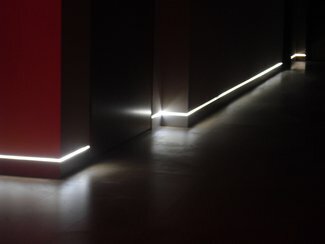 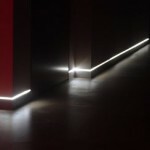 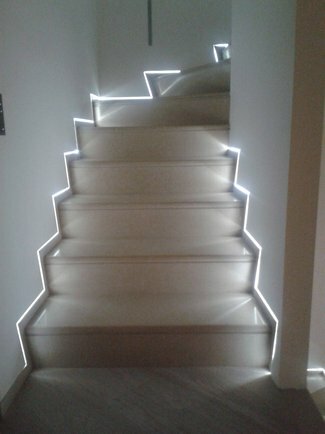 And ‘it is possible to insert LED lights in the interior section of the skirting boards, so as to illuminate both steps or to realize emergency routes. 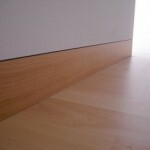 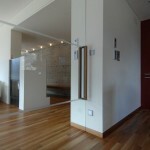 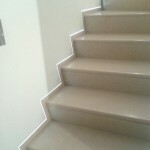 The laying of skirting boards AGS is simple and can be layed with concrete structures or dry structures (ex. 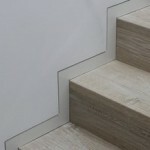 plasterboard).